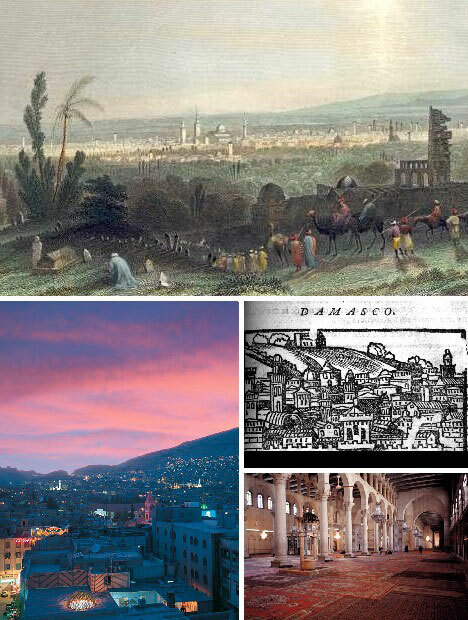 Damascus, the current capital of Syria, has a long and colorful history that stretches back nearly 12,000 years. Located in a fertile region well-watered by the Barada river, Damascus was a prime target of numerous kings and conquerors – and often wound up on the losing side. Over 4 million people live in metropolitan Damascus today and, partly due to a skilfully constructed network of canals built nearly 3,500 years ago, boasts a multitude of parks and green spaces. 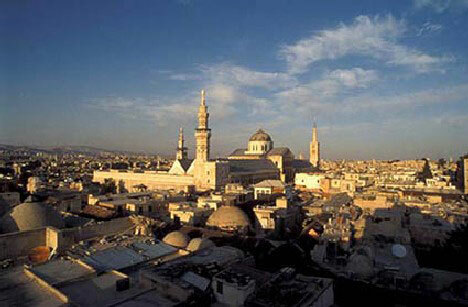 Since 1979 Damascus has been UNESCO World Heritage Site. 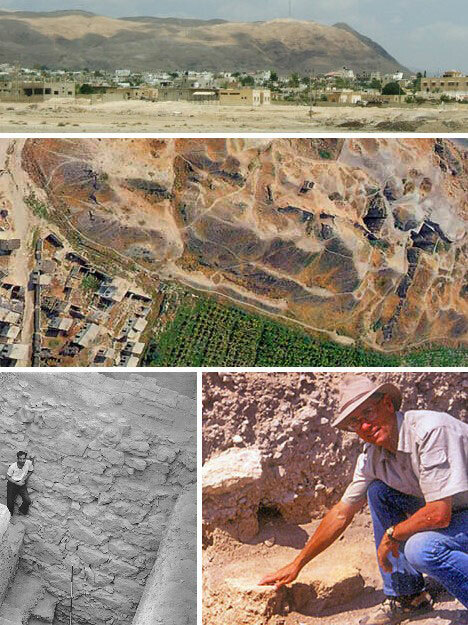 The ancient city of Jericho is the world’s oldest walled city, with evidence of stone fortifications dating back nearly 9,000 years; long before the “walls came tumblin’ down” events depicted in the Bible. Archaeological digs have turned up traces of habitation that are even older: up to 11,000 years ago! 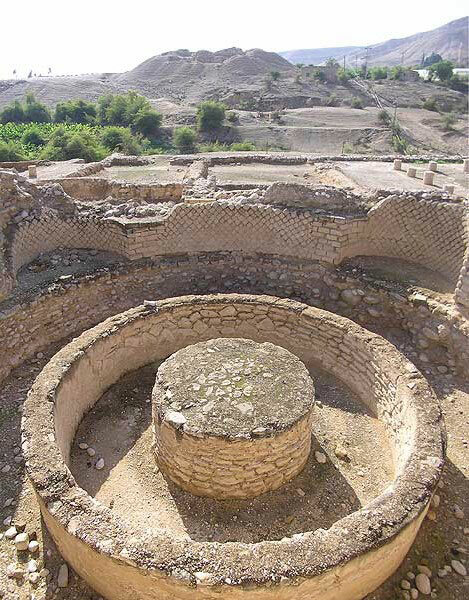 Not only has Jericho been continually inhabited for over one hundred centuries, scientists have uncovered a virtual layer cake of settlements – 20 in fact, built one on top of the other down to the present day. Now that’s something worth blowing your horn about… oh, wait. 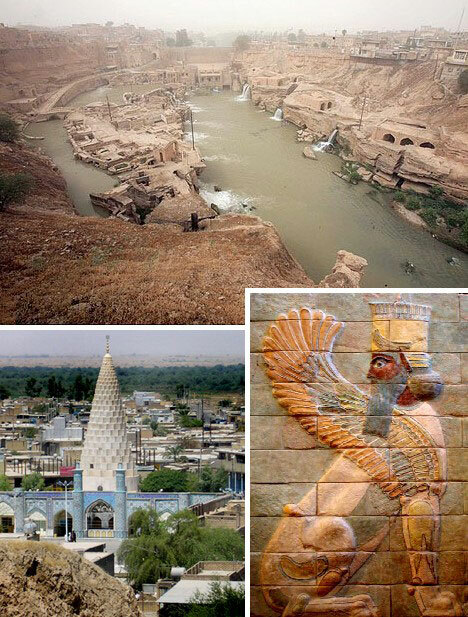 Dating back to approximately 8000 BC, the ancient Iranian city of Susa rose to prominence again and again under Elamite, Babylonian, Achaemenian, Greek, Parthian, Sasanian and Persian civilizations. Today Susa is known as “Shush” though things have rarely been quiet there over its very long life. 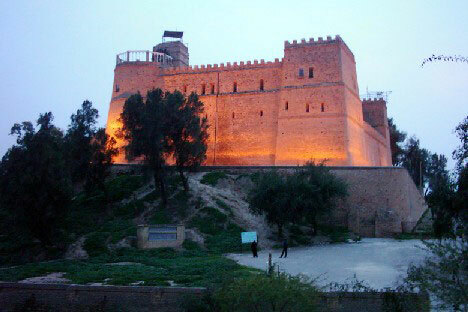 Susa is where the sole representation of the Code of Hammurabi was found. The 7-foot tall basalt stele was taken back to Susa in the 12th century BC and rediscovered in 1901. 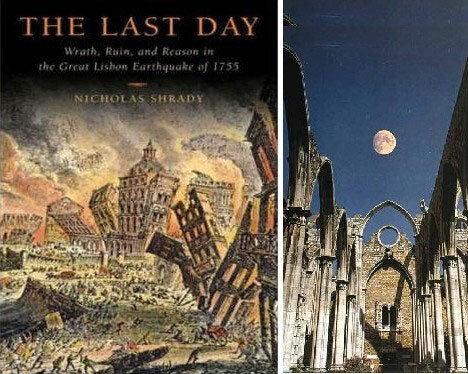 It now resides in Paris’ Louvre Museum. One way of measuring a city’s age is to note the number of names it has had. 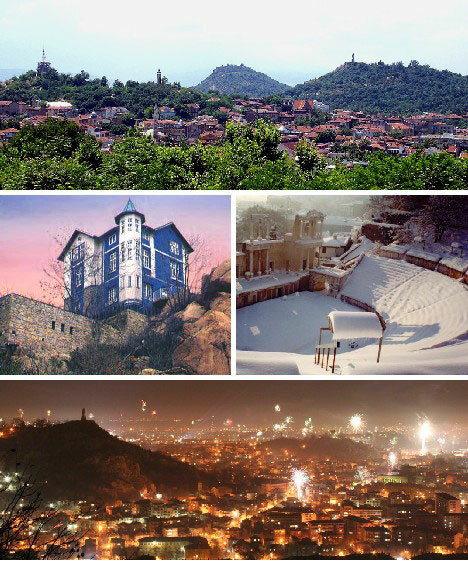 In the case of Plovdiv, the list begins with Eumolpias, changing to Philippoupolis when it was conquered by Philip II of Macedon (Alexander the Great’s father) in 342 BC. Centuries passed and Philippoupolis became Trimontium, then Philippoupolis again, then Paldin, Filibe and finally Plovdiv. 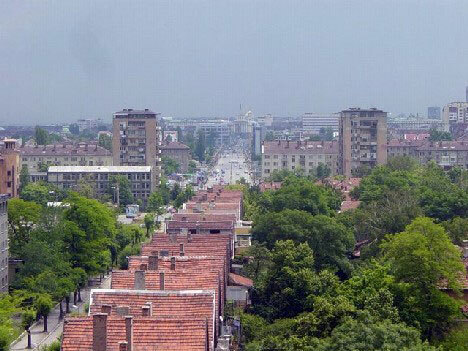 Presently home to around 380,000 (580,000 in the metro area), Plovdiv is Bulgaria’s second-largest city and one of Europe’s oldest – signs of urban activity there go back nearly 9,000 years. 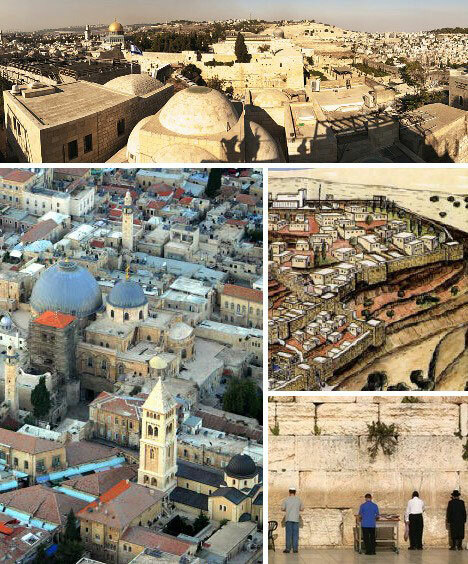 Sadly, those numbers are likely not the final score for this exceptional city 747,600 people call Jerusalem, Yerushalayim, Al-Quds and… home. 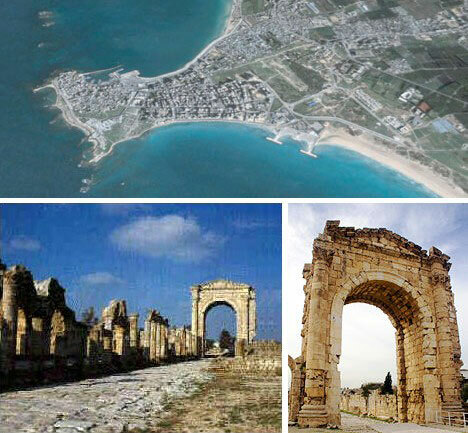 Source of prized Tyrian Purple dye and home base of those legendary master traders, the Phoenicians, Tyre was truly a wonder of the ancient world. 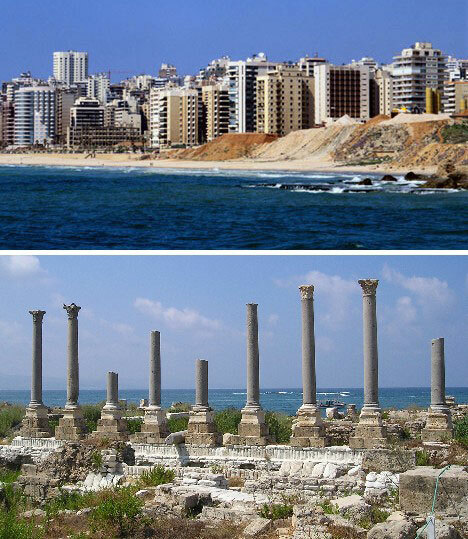 The city was located on a walled island just off the coast of Lebanon and managed to thwart every siege until Alexander the Great built a causeway so his soldiers could march up to the city walls. The causeway changed the flow of the sea currents and caused the island to become permanently joined to the mainland. 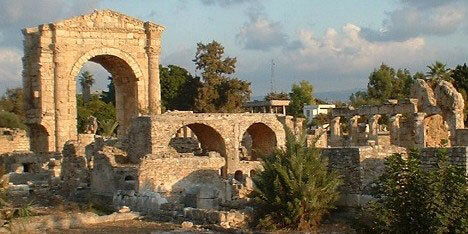 Today Tyre is Lebanon’s fourth-largest city and can proudly trace its history back nearly 6,000 years. 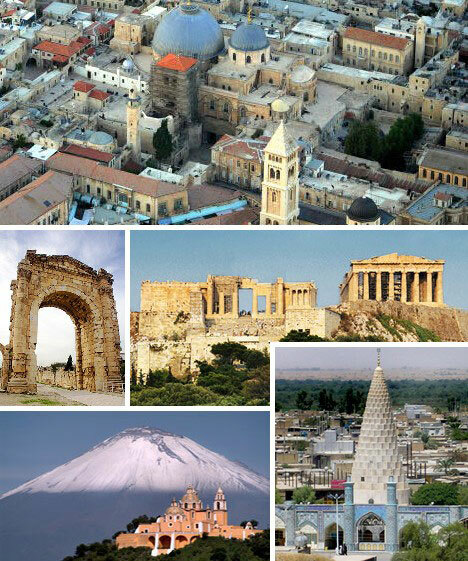 The capital of Greece is home to over 4 million today and is the 5th-most populous capital city in the EU. 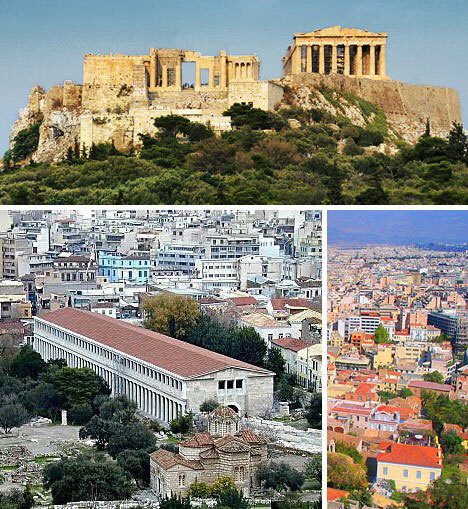 With its soaring Acropolis and majestic Parthenon symbolizing the golden age of Classical Greece and the foundation of Western civilization, Athens has been lived in for approximately 3,400 years. The city has not always enjoyed prominence, however – by the early 19th century it had deteriorated to a backwater town with only a few thousand citizens. 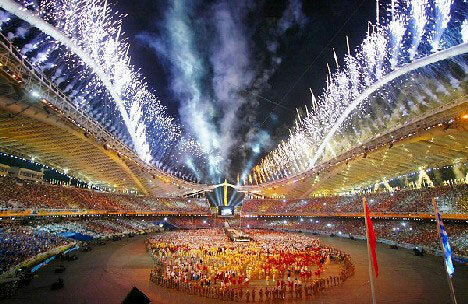 That all changed when Athens was named capital of Greece in 1834, with the city truly coming of age due to the many infrastructure improvements completed in time for the 2004 Olympic Games. 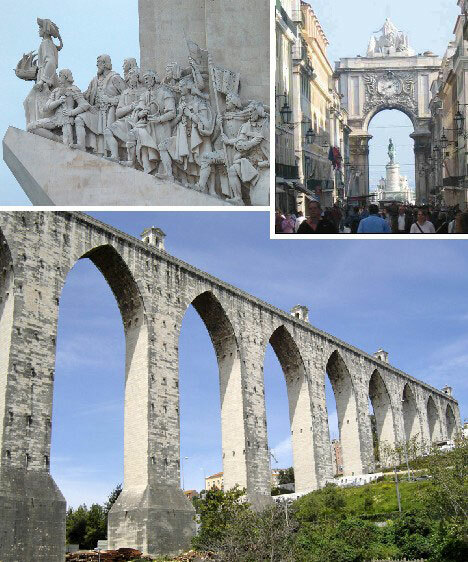 Due to its exceptional harbor situated where the Tagus river empties into the Atlantic Ocean, Lisbon has always been an ideal military and commercial location – incidentally attracting settlers to serve the soldiers and traders. Archaeologists have uncovered Phoenician objects at Lisbon dating back to 1200 BC; remnants of what was likely a Phoenician supply base for ships voyaging to and from the British Isles, an ancient source of tin. 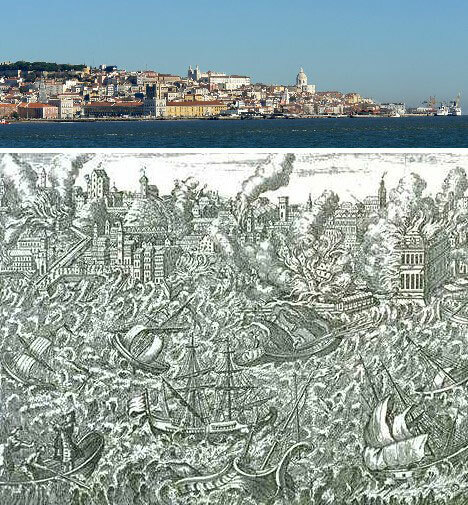 Disaster struck Lisbon in 1755 when one of the most destructive earthquakes ever to strike Europe, accompanied by a massive tsunami and wildfires, leveled much of Lisbon and killed tens of thousands of residents. Lisbon quickly bounced back from the disaster to regain her rank as one of Europe’s leading cities, a distinction she still holds today. 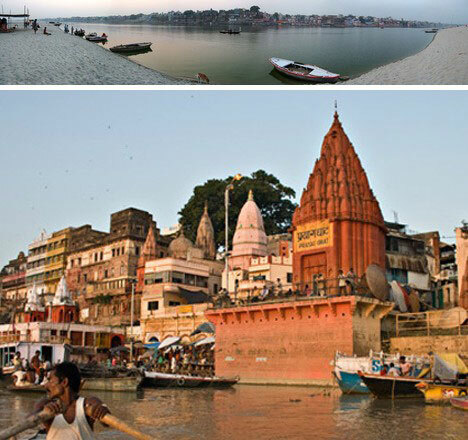 The city of Varanasi, formerly known to English-speakers as Benares, has been a religious and cultural center for at least 3,000 years. Over one million pilgrims from across the Hindu world visit Varanasi each year to participate in ceremonies and swim in the sacred Ganges river. 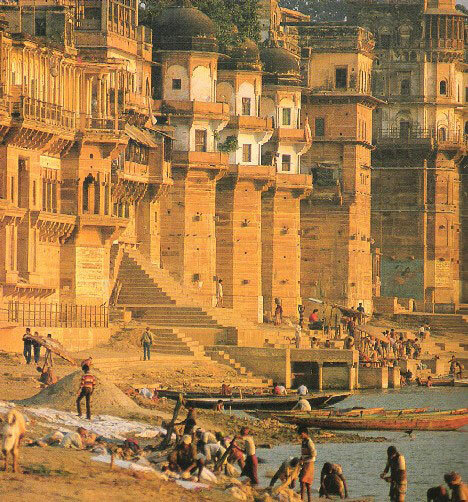 Varanasi is as close to being a true “living city” as one could imagine. 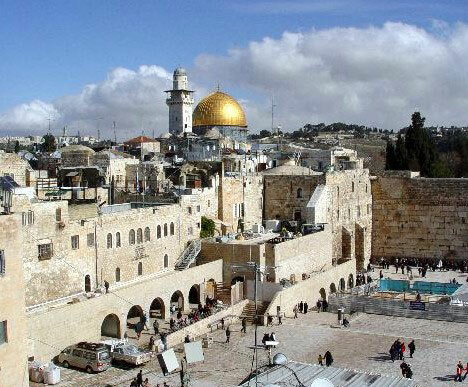 Every bit of space is utilized, every disused building is re-worked into a new purpose and over centuries of conflict and conquest, the city heals itself through the power of human conviction and devotion to a greater glory. Arguably the oldest continually inhabited city in the western hemisphere, Choloula was a contemporary of more famous Teotihuacan yet never suffered the crisis that saw it’s neighbor abandoned in the 6th century AD. 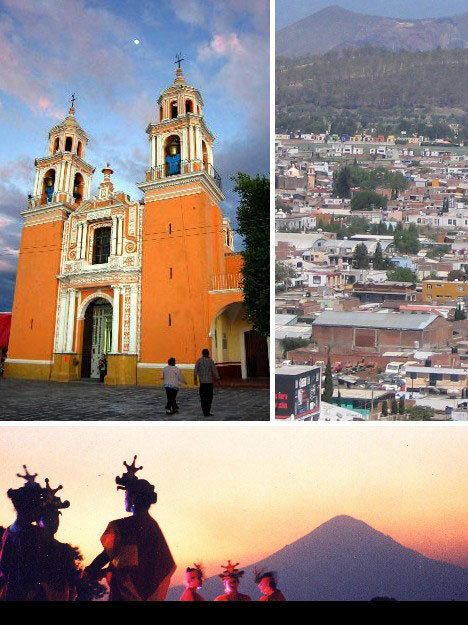 By the late Aztec period more than 100,000 people lived in Cholula, and the city near Puebla is home to over 90,000 today. 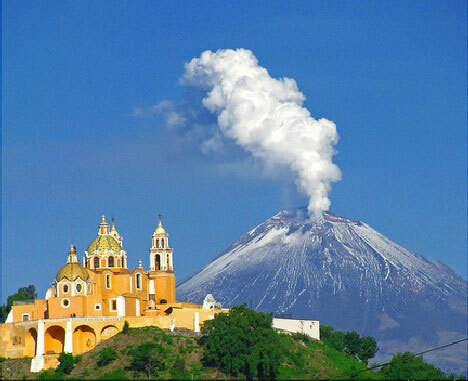 Cholula rose to prominence in the 2nd century BC but settlement on a more modest scale goes back a further thousand years. The partially excavated monumental buildings at Cholula are among the largest in the world, with the Great Pyramid of Cholula being the largest man-made monument ever made! Its base covers approximately 25 acres and the pyramid’s total volume is estimated at 4.3 million cubic yards. What’s it take to make a long-lived city? The same thing any realtor will tell you: location, location, location! Prime real estate does tend to attract the wrong crowd – conquerors have a way of ruining anyone’s backyard barbeque – but once all the fuss has died down people do what they’ve always done; keep on coming back for more.